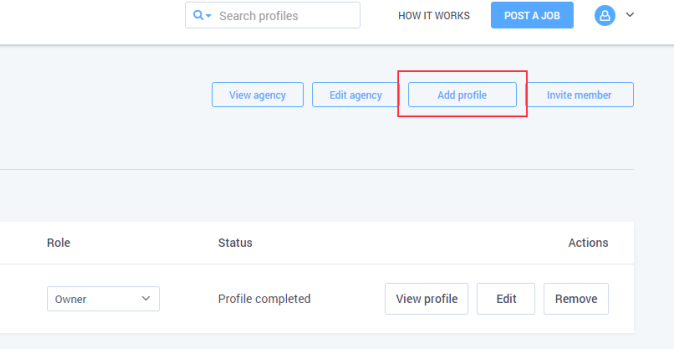 To add a freelancer profile to an agency, click on your avatar picture (this will display a dropdown menu) then click “Agencies. 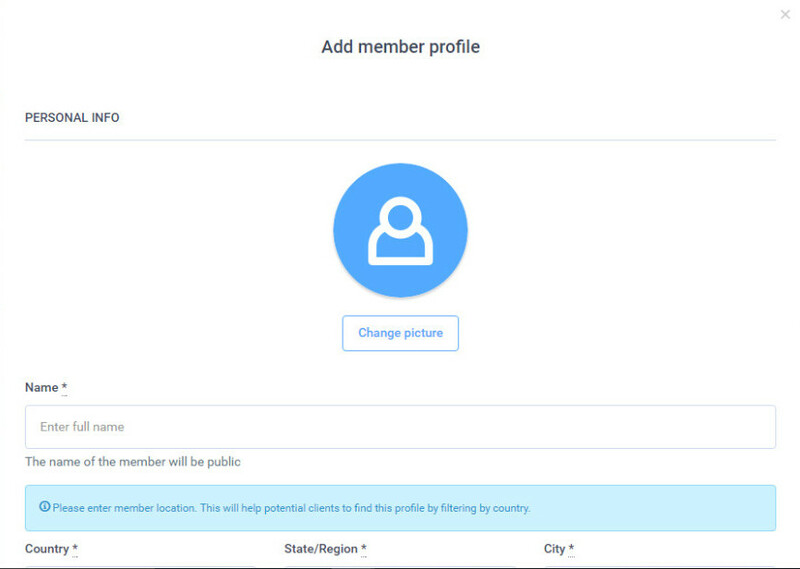 Next, click on the “Members” button of the agency you want to add the profile to. 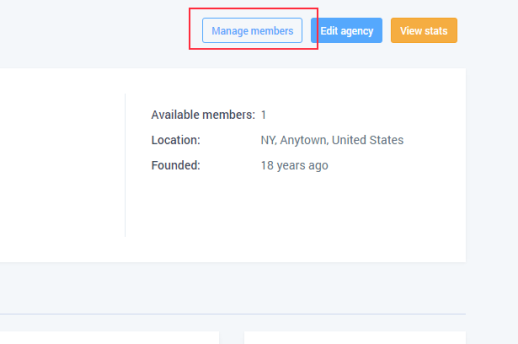 Once you’re on the agency’s members page, you can add a freelancer profile by clicking on the “Add Profile” button on the top of the page. 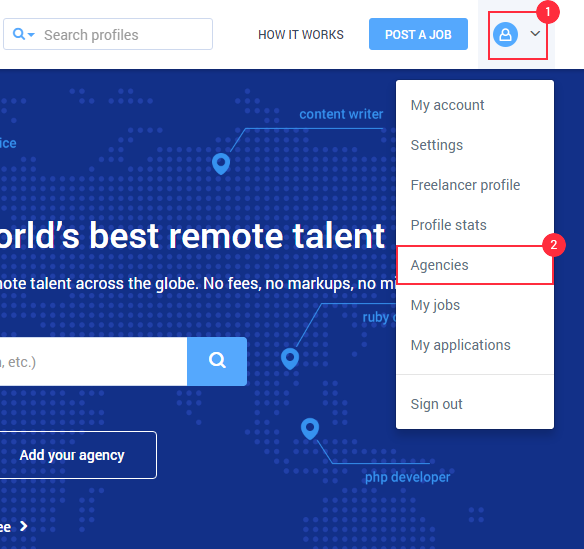 A window will pop-up and you’ll be able to add the details for the freelancer profile you want to add to your agency. Agency created profiles are not associated with any freelancer profiles or Hubstaff Talent accounts. Those are simply profiles added to the agency by the owner. Alternatively you can invite a person to become part of your agency as opposed to creating a profile for them.